Delta Cosmonauts Return to the LBB Live Stage! The Boardwalk Club does BBQ! 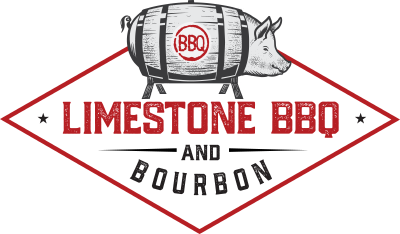 © Limestone BBQ and Bourbon - All Rights Reserved. We've been nominated for Best Brunch and Best Wine List Upstate for Stone Balloon and Best BBQ and Best Cocktail List Upstate for Limestone BBQ and Bourbon. Please vote to help us win! Vote here to help us win! Looking to host a private party or need a hideout to celebrate something fantastic? "The Rackhouse" is our private room tucked behind the bourbon bar. Complete with a warm and comfortable ambiance, this room will comfortably accomodate 25-30 people. Your dining experience will be as unique as our restaurant thanks to the personal attention our management and culinary team will provide by personalizing a menu to meet your needs. Our delicious menu offers a variety of options from which to choose. Most selections are served family style and perfect for sharing with friends and family, but we also have options for individual plated entrees. Set your celebration apart from others by including bourbon flights or a customized cocktail menu as well. Whatever the occasion, we want to make it a memorable one.